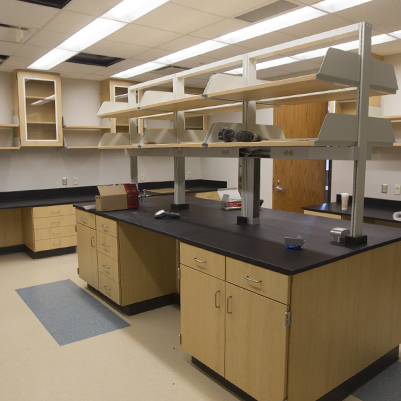 Laboratory space was renovated in Jordan Hall on Third Street on the IU Bloomington campus. 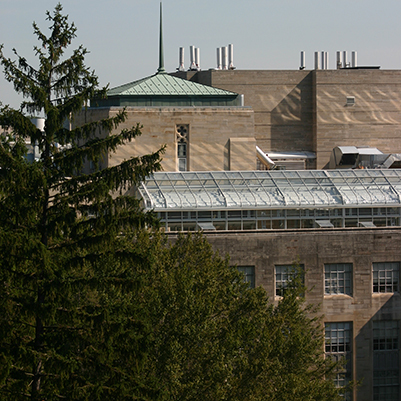 Infrastructure improvements were made to the air handling and emergency power systems, and repairs were made to fix the chronic water infiltration problems under the existing rooftop greenhouses, which are located immediately above the new research laboratory functions. 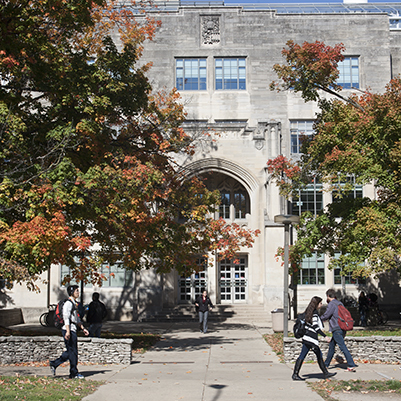 Approximately 15,000 assigned square feet (asf) was renovated, which includes the construction of a new classroom and teaching lab on the ground floor, the renovation of two research labs on the second and third floors, and the renovation of four research labs on the fourth floor.